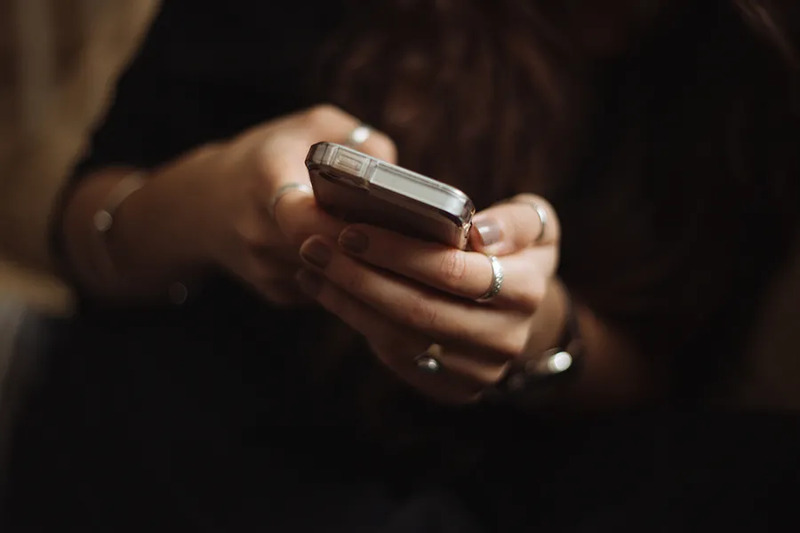 Boston, Mass., Jun 27, 2017 / 03:25 am (CNA/EWTN News).- A case about whether a troubled teenager convinced her depressed boyfriend to commit suicide through her words and text messages may have possible implications for physician-assisted suicide cases. On June 16, a Massachusetts judge ruled that Michelle Carter was found guilty of involuntary manslaughter, for words and texts exchanged with her depressed boyfriend Conrad Roy III as he attempted to commit suicide two years ago. Both Carter and Roy were teenagers at the time. The ruling of manslaughter was decided based on Carter’s words to Roy, mostly in a phone call, urging him to re-enter a truck she knew to be full of carbon dioxide, where he was attempting his suicide. Carter had also sent Roy numerous texts encouraging his suicide and later texted a friend about her phone call with Roy. In Massachusetts, an involuntary manslaughter charge can be brought when an individual causes the death of another person by engaging in behavior that is considered reckless enough to cause harm. While some states have laws that criminalize the encouragement of suicide, Massachusetts does not, complicating Carter’s case. Legal experts wonder whether the case could set new legal precedents when it comes to legalizing assisted suicide. Daniel Medwed, professor of law and criminal justice at Northeastern University school of law, told USA Today that the case may set a precedent of criminalizing those who sympathize with someone who expresses a desire for assisted suicide. Anti-assisted suicide groups believe that the case is significant because of the weight it places on outside pressures on already vulnerable people to take their lives, though it remains unclear if the case will set any legal precedent regarding the issue in reality. Tim Rosales, a spokesperson for Patient’s Rights Action Fund, told CNA that when it comes to assisted suicide, there are often outside pressures that can influence the person’s decision to end their life. “Whether it’s the denial of a certain type of treatment, or there is the insinuation by a physician or a family member or someone close to them about the potential of assisted suicide versus (continued care), all of those go into someone’s mindset and decision making,” he said. These outside pressures can be particularly strong “when they’re in a vulnerable state, and mental illness as well as physical illness can be one of those things that puts people in a vulnerable state,” Rosales said. “I think we have to be exceedingly cautious and that’s one of the big reasons why you have a lot of opposition to something like assisted suicide, because at its very core it is fraught with the possibility for abuse or dangers,” he said. John B. Kelly, New England Regional Director of the disability advocacy and anti-assisted suicide group Not Dead Yet, told CNA that he does not believe the Carter case will affect future assisted suicide legislation because the decision drew heavily from a 2002 case, Commonweath v. Levesque. In the case of Commonwealth v. Levesque, homeless couple Thomas S. Levesque and Julie Ann Barnes were found responsible for the death of six firefighters who ran into a factory building as it burned. Levesque and Barnes had been living in the factory, escaped the fire and failed to report it. “I don’t think that it adds any legal precedent to deciding what are words and what’s coercion (in assisted suicide cases),” Kelly told CNA. “But I think we can say that words matter, and that this ruling underlines the commonsense notion that we make choices in a context, and that those contexts can be influenced by other people,” he said. Harrisburg, Pa., Sep 17, 2018 / 01:22 pm (CNA).- A class action lawsuit filed Sept. 17 is seeking to require the Catholic dioceses of Pennsylvania to release all records involving allegations of child sexual abuse in the last 70 years. Indianapolis, Ind., Mar 28, 2018 / 04:52 pm (CNA/EWTN News).- Doctors in Indiana must report legally specified complications that might arise from abortions under a law signed by Indiana Gov. Eric Holcomb.